I have a voxel raytracer that is generating some weird shadows and I want to understand what is the source of the problem. Up to this point everything works as expected. 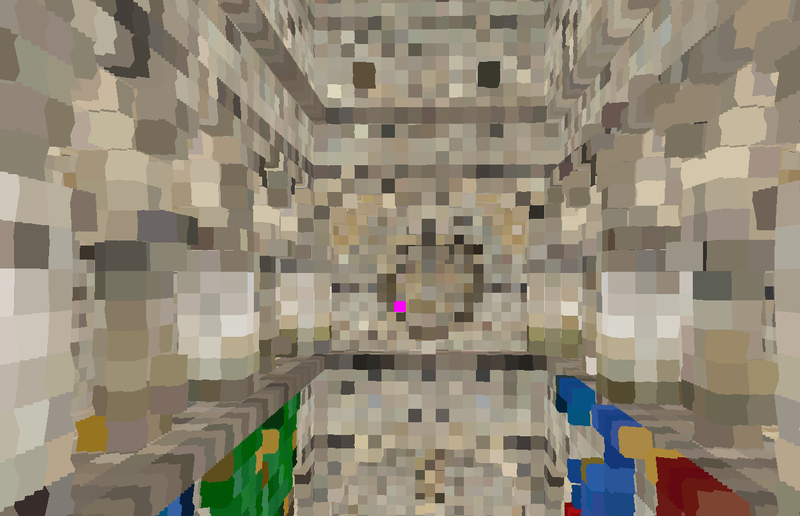 The voxel map is a 3D image with its associated mipmaps, which have been generated correctly (verified using renderdoc). 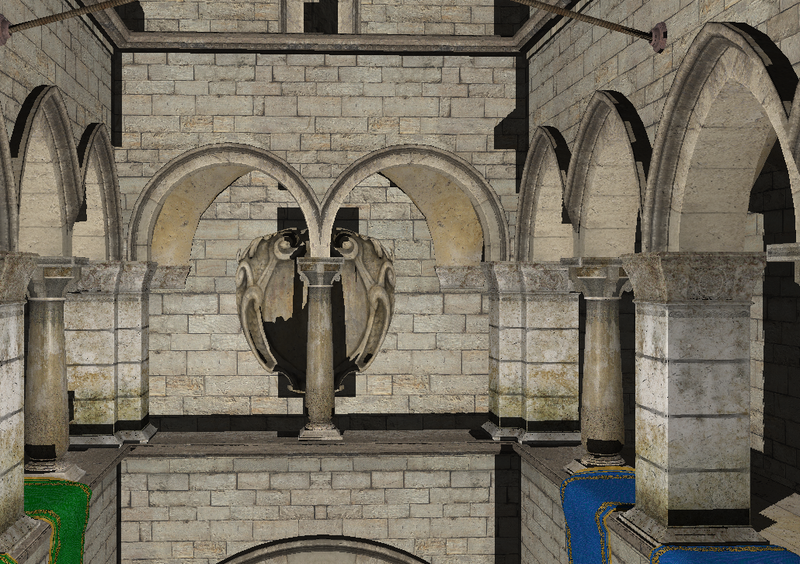 In that last image, the shadows of the voxels are very much noticeable and look hard for many of the surfaces. My main hypothesis as to what could be wrong are, I am using GL_NEAREST for sampling rather than GL_LINEAR. And I may beed more samples, but if I need more samples I am not sure how I should disturb the ray to acquire them. 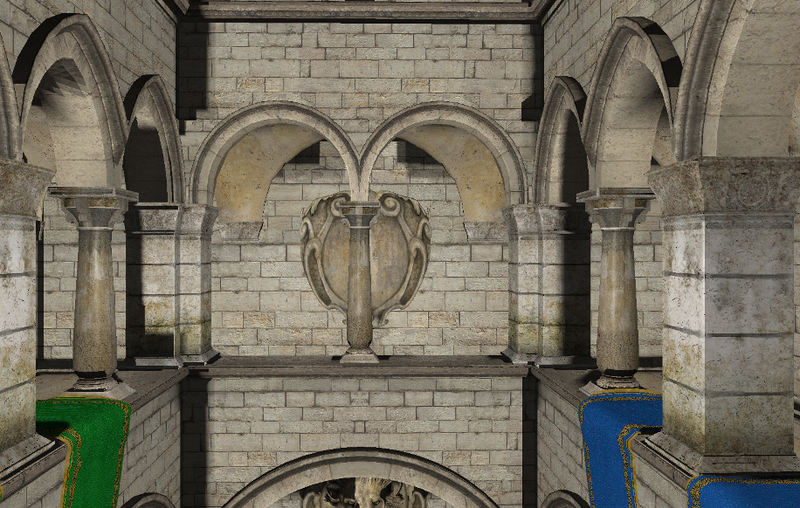 Browse other questions tagged rendering glsl global-illumination shadow voxelization or ask your own question.